let 'em know they can't blame you! 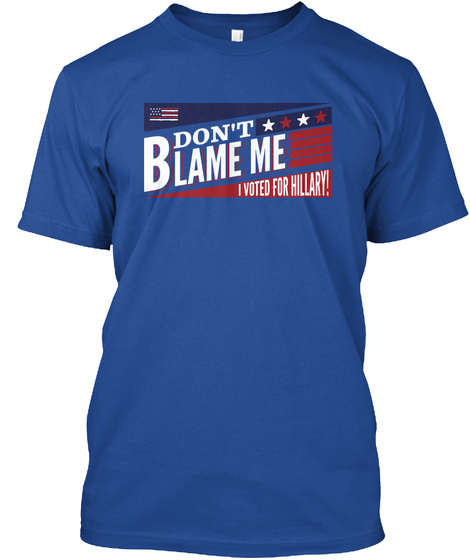 "Don't Blame Me, I Voted for Hillary"
Available in short and long sleeve tees, hoodies, and coffee mugs. 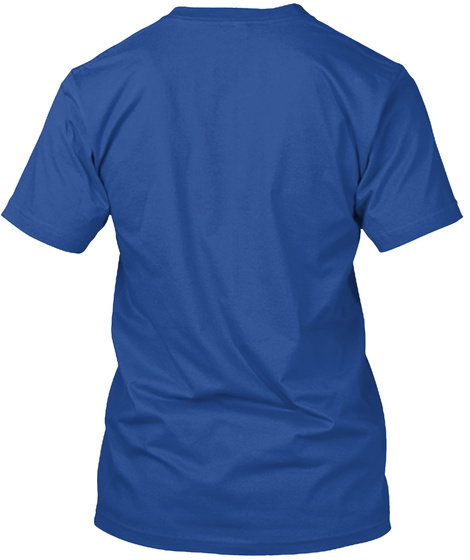 Select your style and color below, and click "Buy It Now" to select size. 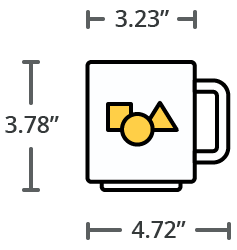 Available for only a limited time.